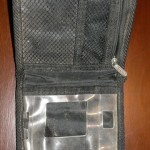 How to clean a nylon carrying case. For the past decade I’ve had an obsessive compulsion to organize everything, and my video game collection is no exception. 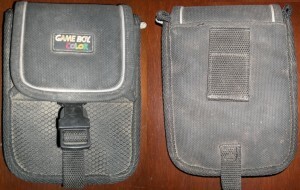 Luckily for me video game companies had both the foresight and the marketing prowess to have video game organizers made. Not only do I use them to keep my video games organized, but I also collect them even if I have no immediate use for them. 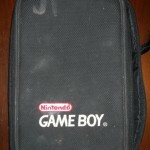 The most common video game organizers that I happen to find are carrying cases made of a nylon material, and although the material is strong and rugged, it can hold on to dirt and other markings pretty tightly. That becomes an issue when I find most of mine at thrift stores, where they’re either super filthy or marked up with markers. While markers are extremely difficult to remove, if not impossible, dirt will wash off with a little bit of work. 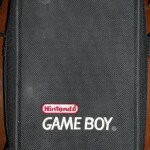 GBC and Gameboy nylon carrying cases found at the Goodwill Outlet store. They're both very dirty, but that is about to change. 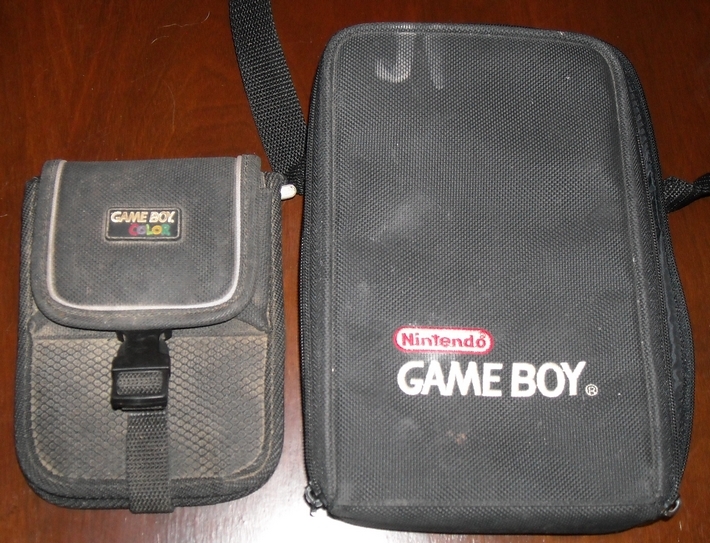 Above are two carrying cases that I picked up from the Goodwill Outlet store and they were extremely dirty, as you can see. I have quite a few cases for different Gameboy systems like the one on the right, but I’ve never found one that holds the system, like the one for the Gameboy Color, and I’ve always wanted one. 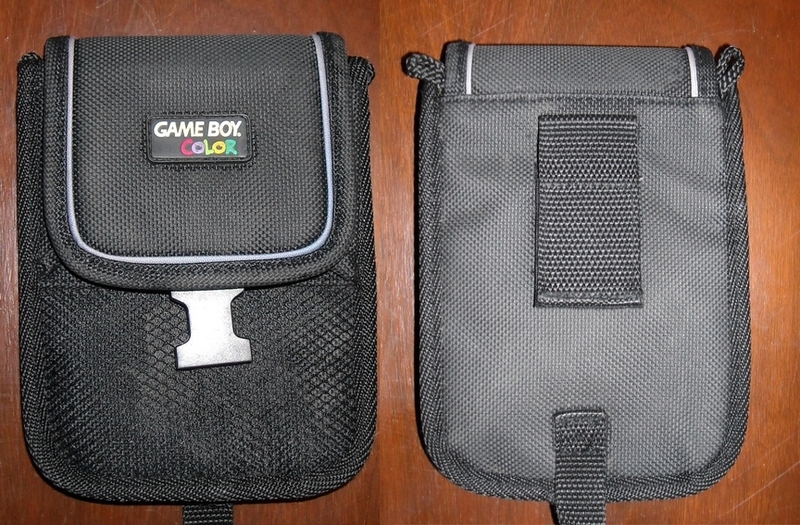 To be honest, when I first picked up the one for the Gameboy Color I almost put it back down, but I figured as cheap as it was a run through the wash couldn’t hurt. Back and front were pretty dirty. 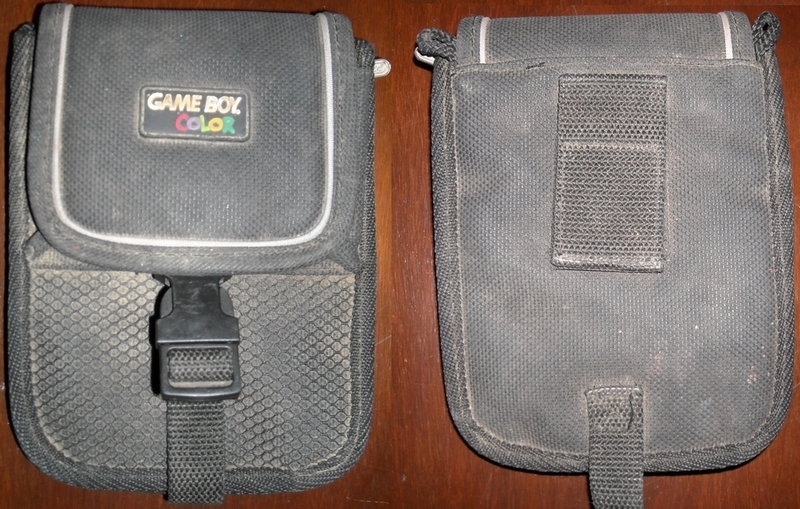 After a simple run through the washing machine with the Gameboy bag, as well as one for the Sega Game Gear, all three came out fairly clean. I always allow them to air dry as I don’t know what a dryer would do to the nylon material, so I decide to err on the side of caution. If needed I will use multiple wash cycles as well as spin cycles to help pull out extra water. 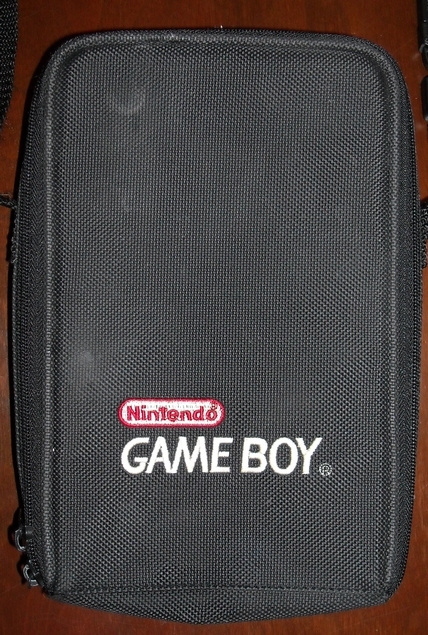 As you can see above the case came out significantly cleaner, although I may never get it perfectly clean it still looks largely better than it did when I first bought it, making me extremely glad I decided not to throw it back into the bin. This took a couple of runs through the washing cycle and I did have to do some manual scrubbing with a rag on both the outside and the clear sections inside. 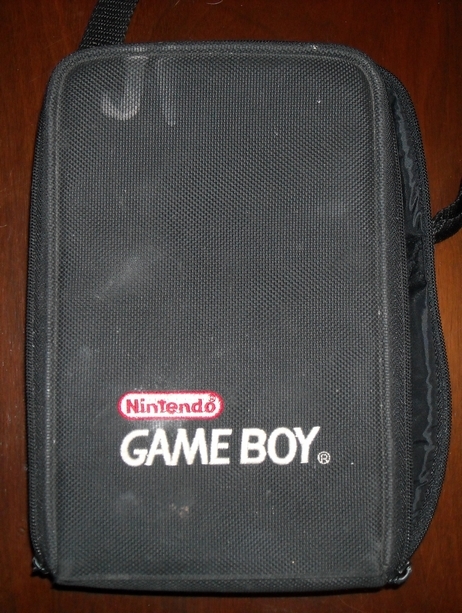 Also notice how dirty the logo was for the Gameboy Color bag, but since it is made of what I assume to be rubber it is very easy to scrub off with a rag or a pencil eraser works well also, it just leaves eraser dust. 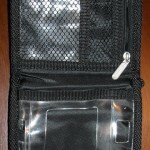 Not always the case, but more often than not, with a couple of runs through the washing machine, just the same as you do your laundry, and a little elbow grease can give your nylon carrying cases a fresher look. I’ve yet to find a good enough way to remove markers or ink, but sometimes they do become lighter once they’ve been run through the washer. It may look new, but you’ll always know who owned it if they’ve marked their name on it. There are also risks such as straps or zippers getting caught inside the washing machine, or sometimes even the nylon itself will become frayed from being put inside the washer, although I find it rare that any damage occurs in the washer. You take your own risks when you’re trying this with your own items, but I haven’t had any issues yet. 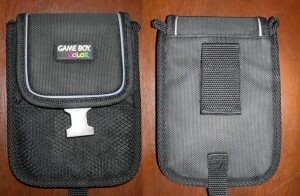 But if everything goes according to plan its well worth the risk to give your games a nice clean place to rest.